A stand-up comedian, writer and actor Fortune first made a name for herself on Chelsea Lately. Feimster currently stars in the NBC series, Champions, and is known for her role of 'Nurse Collette' on Hulu’s The Mindy Project. Her Netflix stand-up special was released last summer and received rave reviews. Feimster has also performed stand-up on TBS’s Conan, Comedy Central’s @midnight, and has her own Comedy Central half hour special. Feimster can be seen in a fun role for the Amblin Pictures feature film, Office Christmas Party in addition to the adventure comedy, Deported. Amblin recently acquired Bad Cop, Bad Cop a feature that she co-wrote and will star in. Prior to that Fortune co-wrote and sold two comedy pilots to ABC with the latter being produced by Tina Fey. 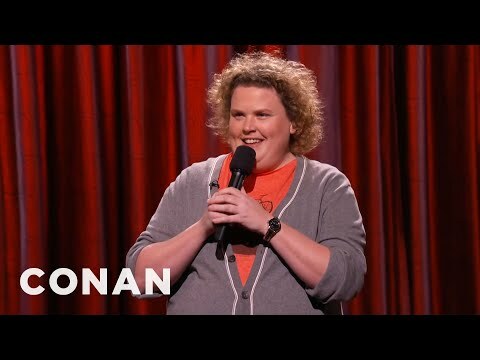 Previously, Feimster had a recurring role on CBS’ Life in Pieces and many guest appearances on hit TV shows including Dear White People, Idiotsitter, Workaholics, Drunk History, and @midnight.